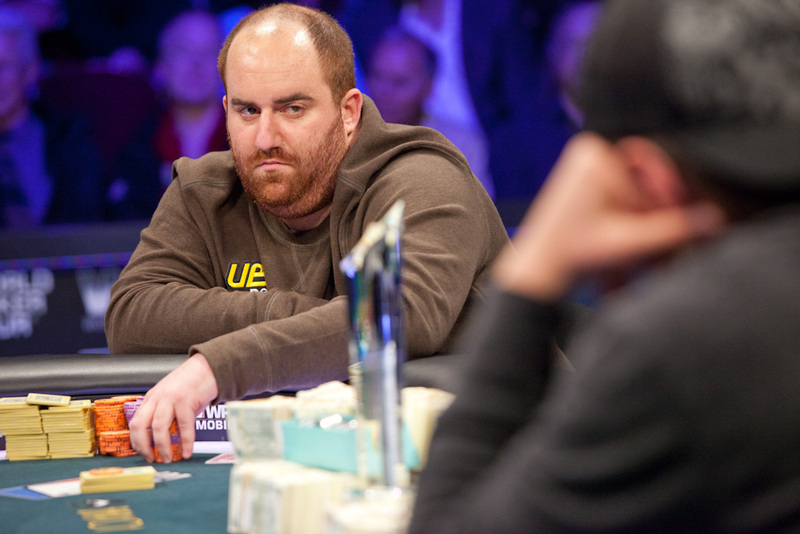 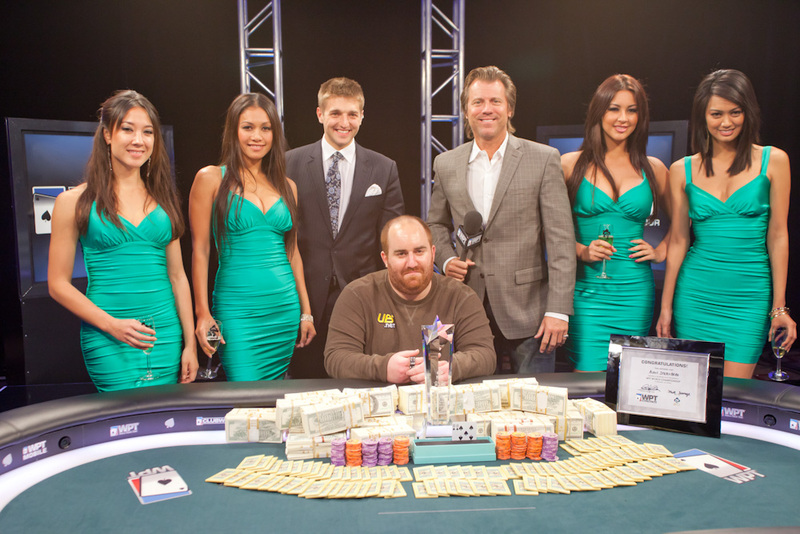 When heads up play began, Alan Sternberg and Steven Kelly were almost equal in chips. But at the end of the night, Alan emerged victorious after hitting a 2 outer on the river. 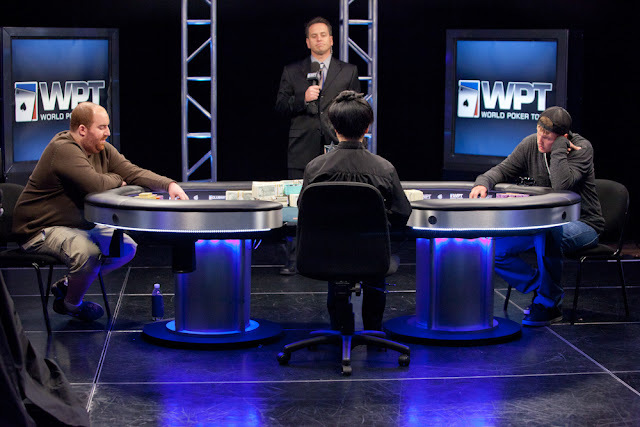 Allen will collect the first place prize of $1,013,500 plus a $25,500 WPT seat, while Steven will collect $595,300 for his second place finish.